Fancy grabbing a Fastrack for your favourite ride? Want to enquire about hotel stays? 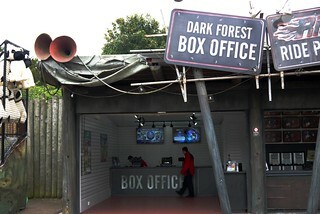 Look no further than the Dark Forest Box Office, a smaller version of the main Box Office on Towers Street.